When we first decided to start our photography business, we had no idea it would lead to specializing in Equestrian Photography. A black background portrait of Chase taken in Vancouver, WA. We had grand dreams of becoming world traveling photographers. We were going to showcase our wonderful talent and the way we saw the world! Yet, months after moving to a new home, we found ourselves going in a completely different direction. 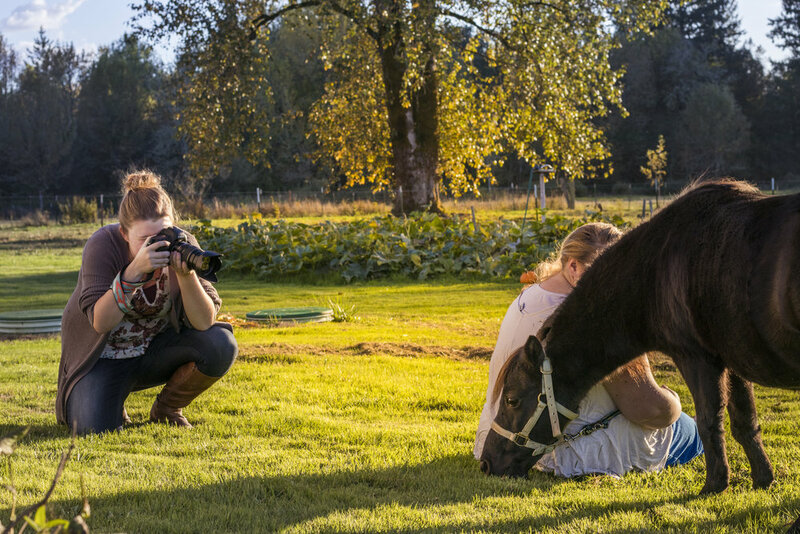 The merging of two childhood dreams into one; Horses and Photography. For as long as I can remember, I was obsessed with horses. I spent HOURS reading everything I could get my hands on in regards to the marvelous animals. Encyclopedias, instructional books, and even the Saddle Club books, fueled my desire to ride and one day own a horse of my own. As fate, or rather my parents, would have it, I was too busy with other sports to start something new. Outside of sneaking rides on my neighbors horse and the few rides I got at the local fairgrounds, it wasn't meant for me at that time. This did not however dampen my love for the world of horses, I still read anything I could get my hands on, watched anything that I could and sighed when I thought about riding my own horse over the open plains. I knew in my heart of hearts, I would get to share my love of horses one day. A recent shot taken in Vancouver, WA. This guy followed us wherever we went! As it is prone to do, life goes on. People get older, passions come and go. I found myself in a high school photography class, thinking it was going to be an easy A. Life was a little tough at home and I wanted to do something "fun." Plus, my friends were in the class and you got to spend most of your time outside or in the darkroom. It was a no-brainer. What I didn't expect was to fall in love with the entire process. From learning about aperture and shutter speed to understanding that seeing the world through a lens changed the way I saw my own life. Never mind mixing developer for the first time and watching as my photos came to life in front of me. My love for photography was born walking the streets with a camera in my hand and in that dark room. I remember meeting my would be husband and telling him that one day I would have a house with a dark room in it. I never wanted to let go of my love for photography. Fast forward MANY years and different life circumstances, and I found myself in a place where I was coming back to dreams I thought were long and gone. A couple years ago, my sister let me borrow one of her cameras (her and her husband own a videography and photography company in SoCal) and just like that, dormant dreams came rearing back. With it, a renewed sense of who I was and what I wanted one day. I was taking pictures of anything I could. Weddings, events for work, my kids, friends, and family, my experimentation knew no limits. A couple years later my husband also starting learning about photography and fell in love with it (he prefers shooting film and has such a wonderful eye for composition and lighting) and eventually we started seriously talking about starting our own photography business with the hopes of turning it into a full-time business one day. When we launched NMP Images six months ago we had no idea it would lead us to where we are at now! A little while ago, I was doing research on different venues in the area. We live in a largely concentrated area of horse owners, so there are a lot of barns and stables around. As you may have noticed, rustic chic is coming back into style and people are using the barns for photo backdrops and wedding venues. The horse lover in me was thrilled, hanging around with horses in the background of a photoshoot was awesome and in an effort to get our name out there (we had just moved to the area), we wanted to partner with some of the local stables. While going through this process, I had a thought. What if instead of just having horses in the background of our images, we showcased them? What if we focus on Equine Photography and Portraiture? I put some feelers out there, scheduled some sessions and FELL IN LOVE!! It was like all the pieces falling into place. We have always loved photographing people and that hasn't changed, nor will it, however I cannot explain to you the feeling when a couple of disjointed dreams finally come together. 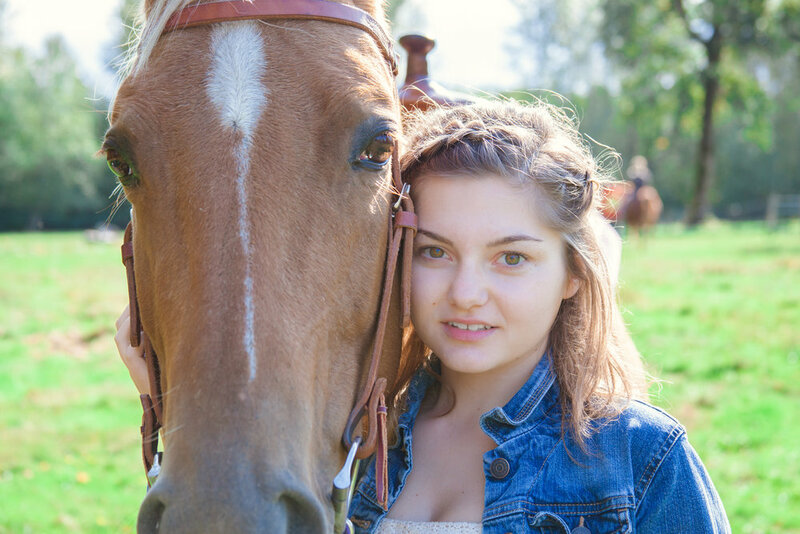 See more of our work with horse and riders HERE and get more info on booking a session HERE. 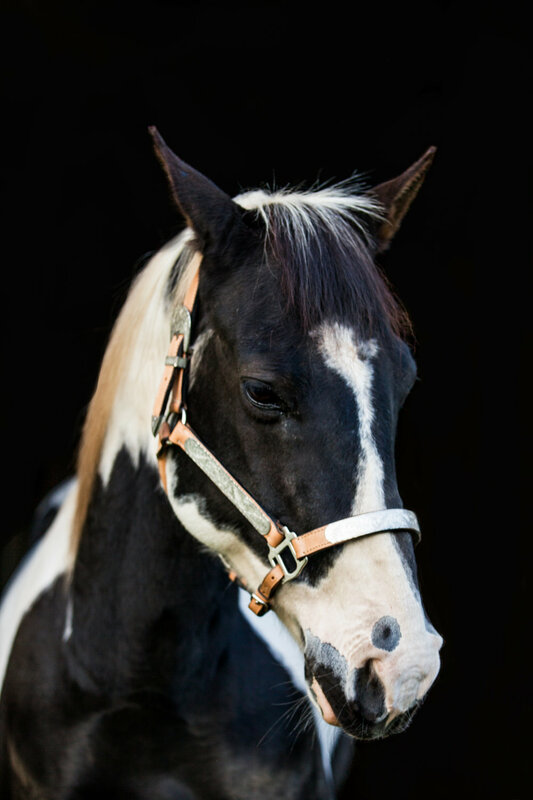 We will continue to take portraits and weddings upon request (check out our session prices HERE), but we are shifting our business to focus on Equestrian Photography. 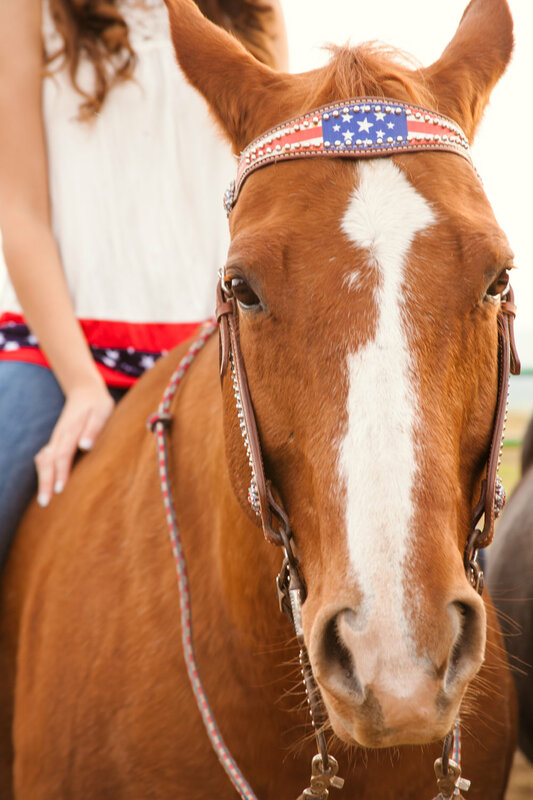 We want to showcase the bond between horse and rider. Capture the team of two soaring over jumps or running around barrels. 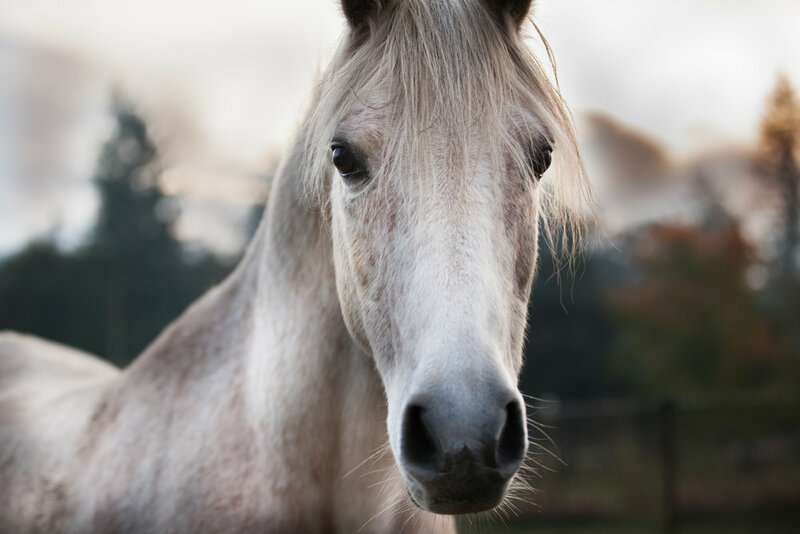 We want to capture the love on the faces of human and animal when they stare into each other eyes and the wild freedom of a horse running in an open field! We have partnered with so many to make this happen and would love to have you join with us on our journey! Sign up here to receive notices and updates on upcoming events we are part of! Receive blog alerts as we share with you the journey we are on and as we feature past and future sessions! You can like us on Facebook and Instagram to get real time session sneak peeks.